You think – “Well! Google is giving me a little website, I should set it up!”. These websites are meant for people who do not have a website, who may not be able to afford a website so that they can have a web presence. 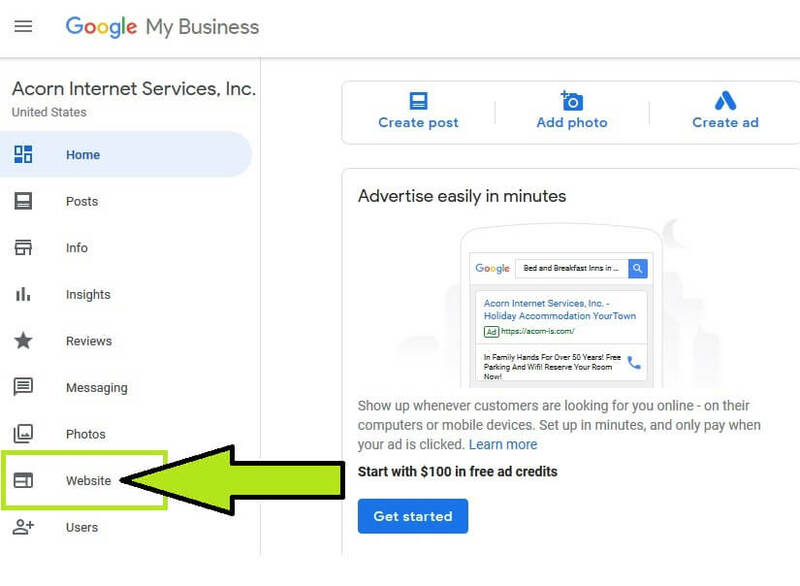 Google pulls the information from the information that you have entered into your GMB. 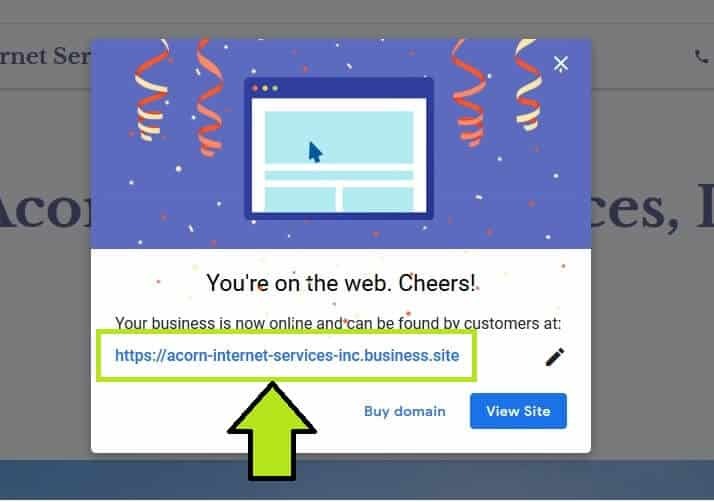 The danger is that Google might list your new Google domain in the knowledge panel instead of your actual domain. This would cause NAP+W (name, address, phone and website) confusion, which causes issues with Google. 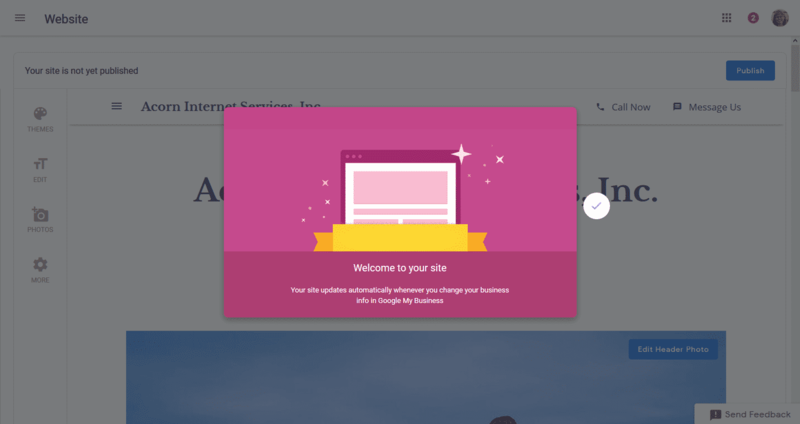 So – don’t publish a Google Site if you already have a full website. This entry was posted in google by admin. Bookmark the permalink.